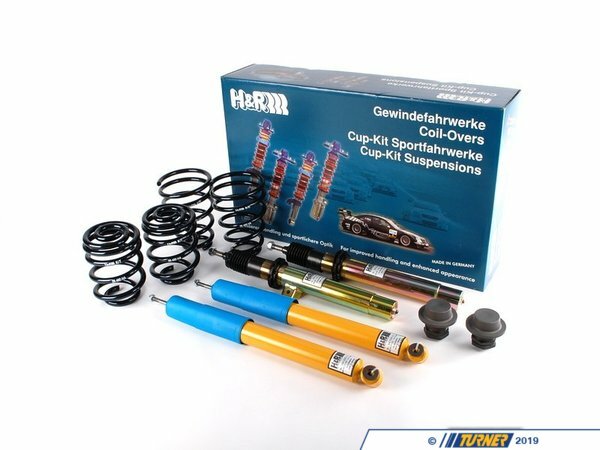 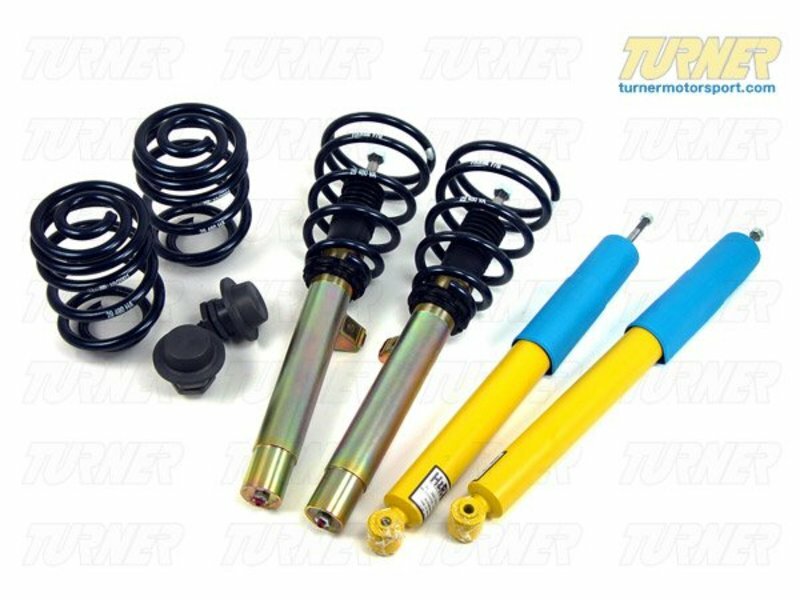 The H&R Coil Over kit takes the traditional shock/spring package one step further. 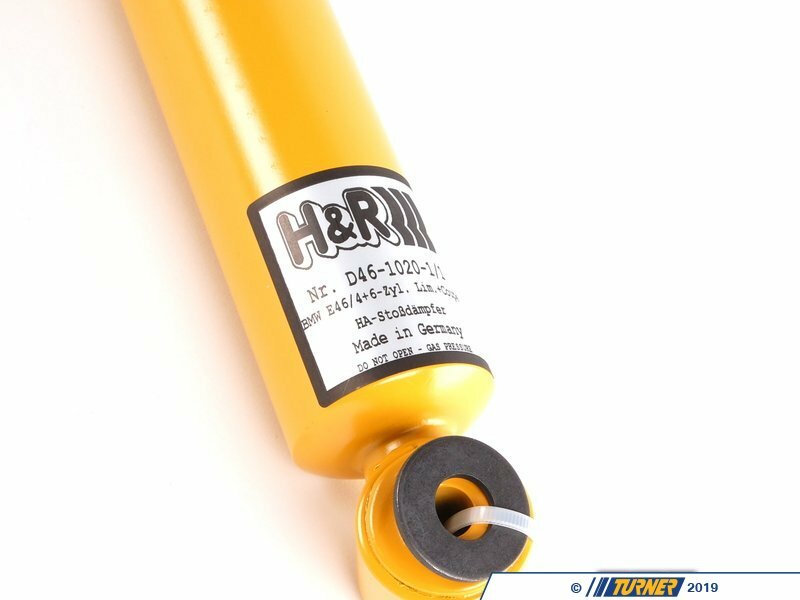 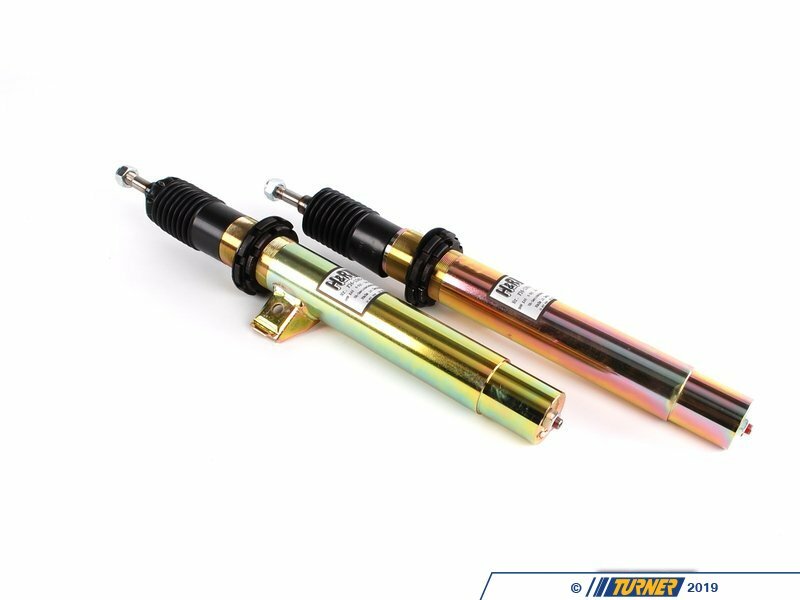 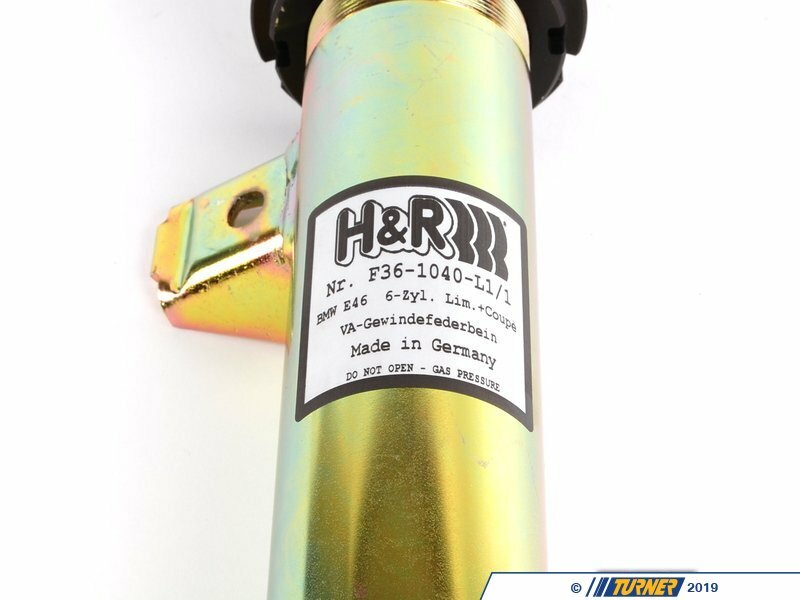 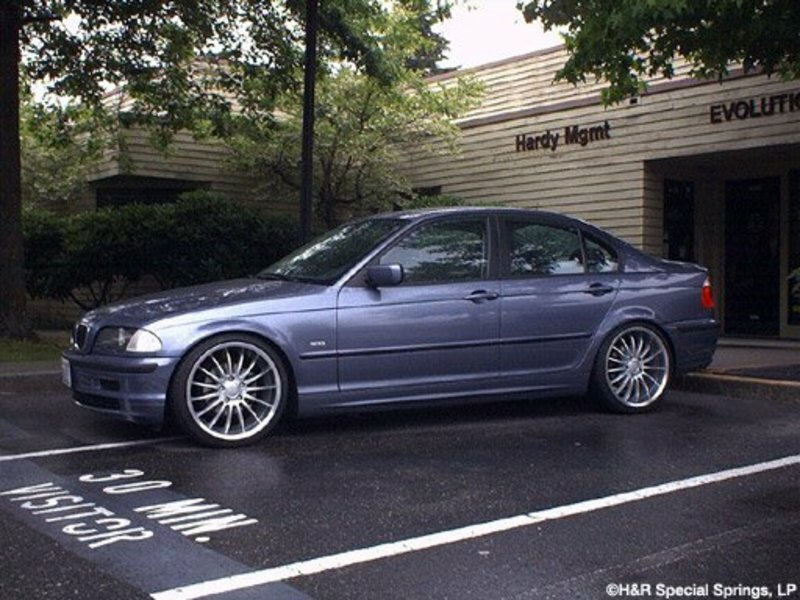 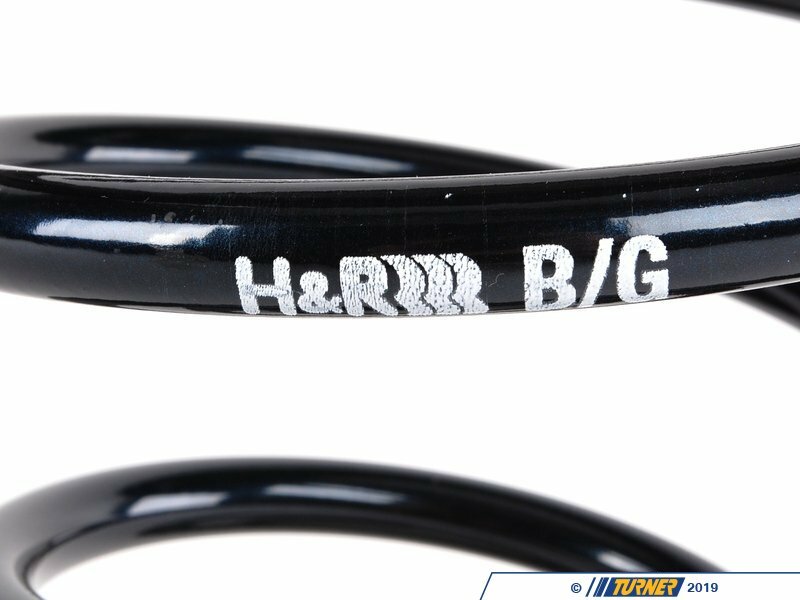 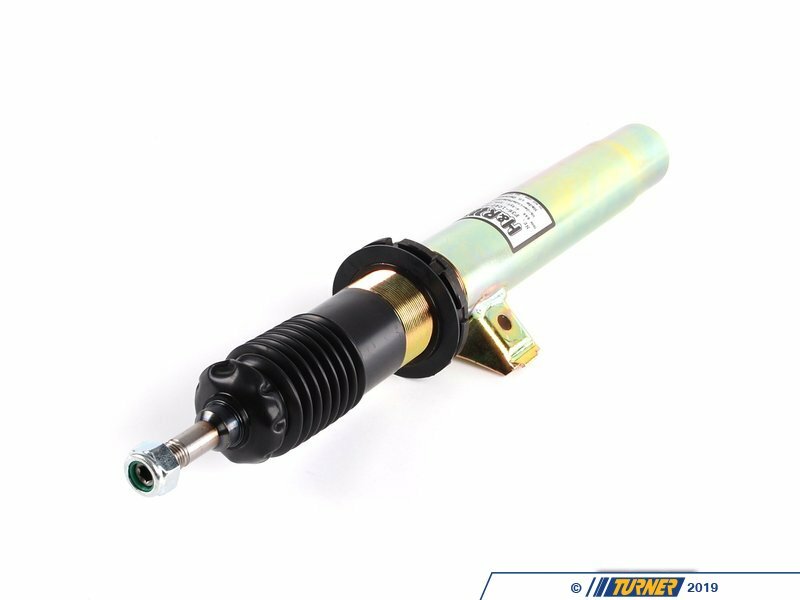 H&R combines their progressive-rate springs with specially valved shocks and adds height adjusters that let you set the ride height to your own personal tastes. 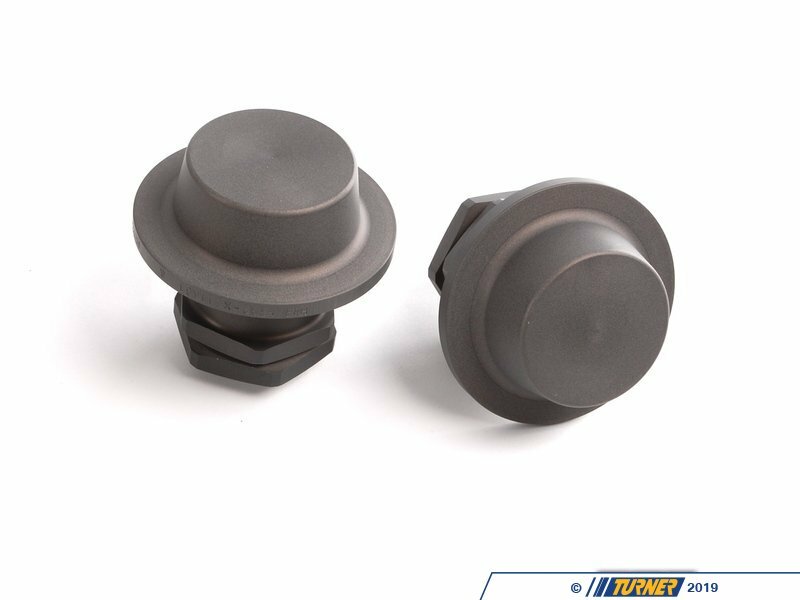 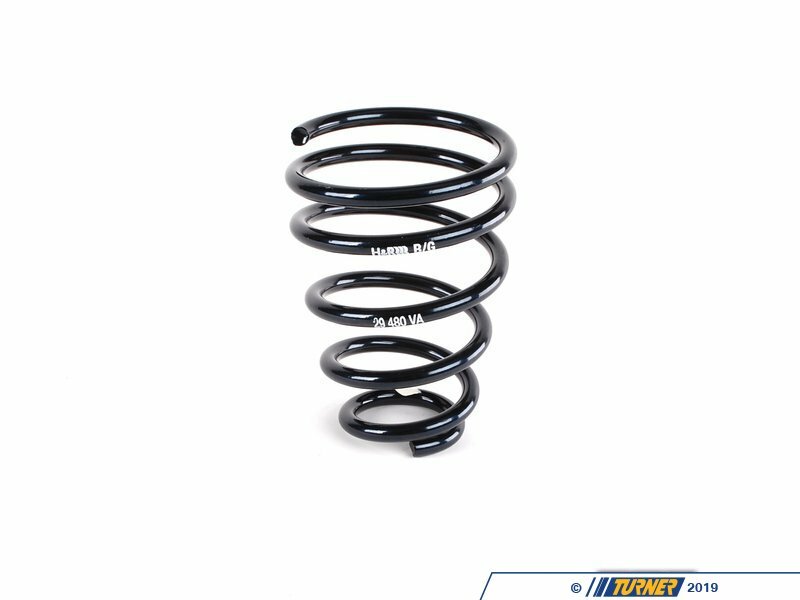 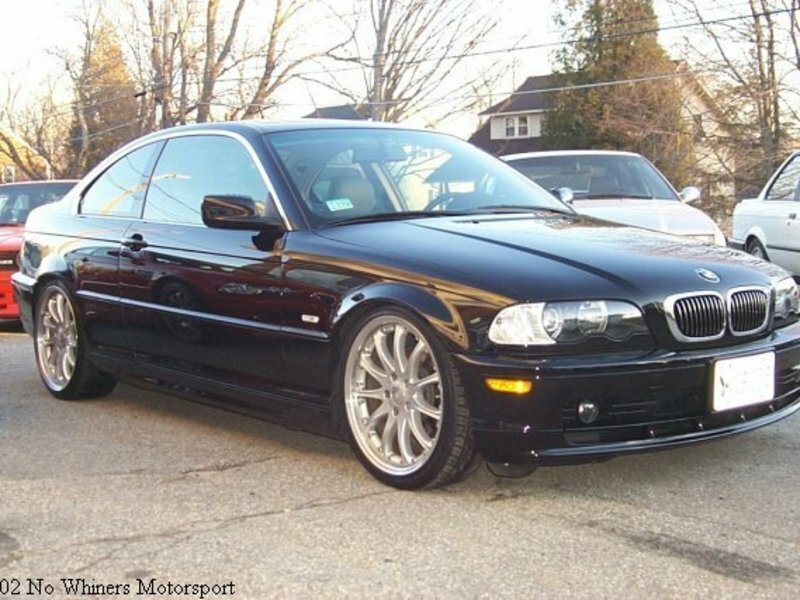 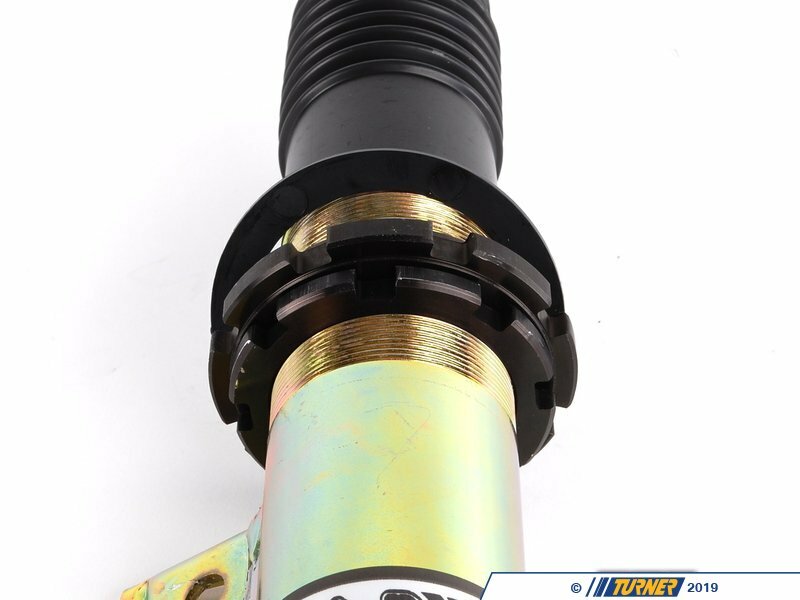 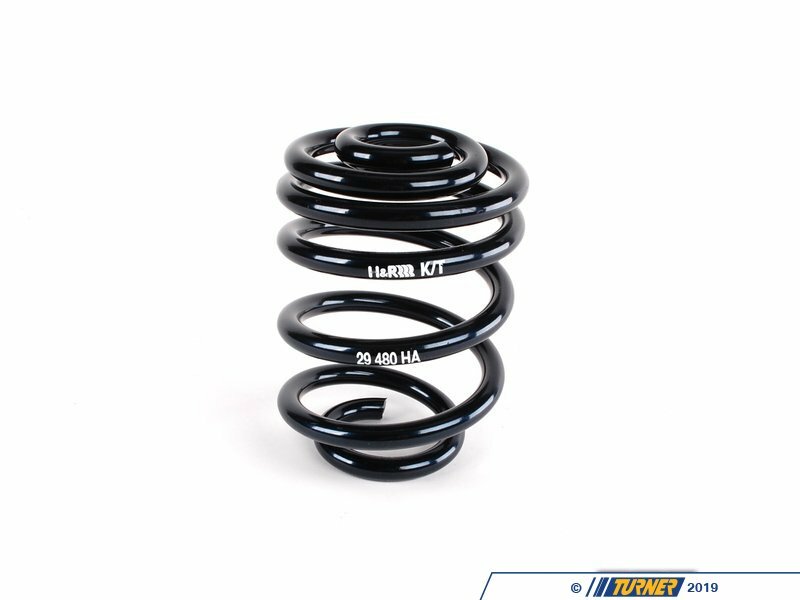 These coil overs are designed for street use with progressive rate springs that start out soft and stiffen as they are compressed. 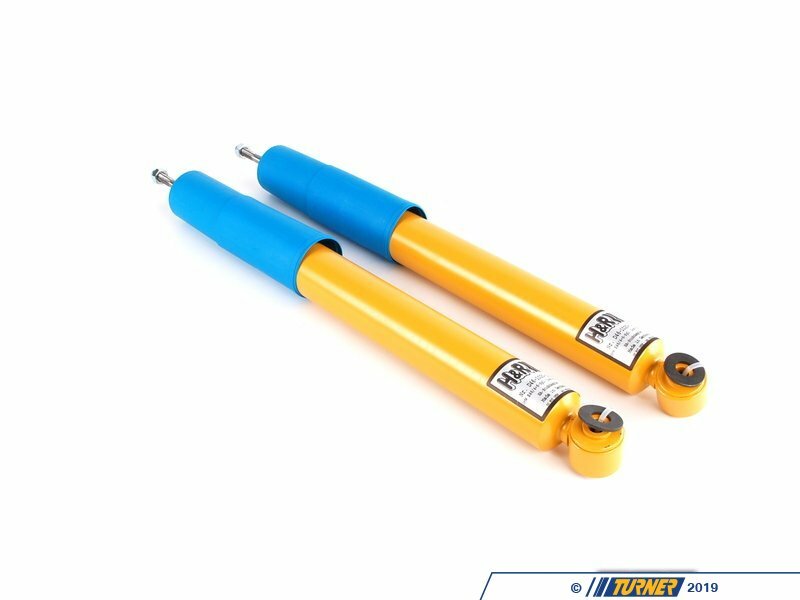 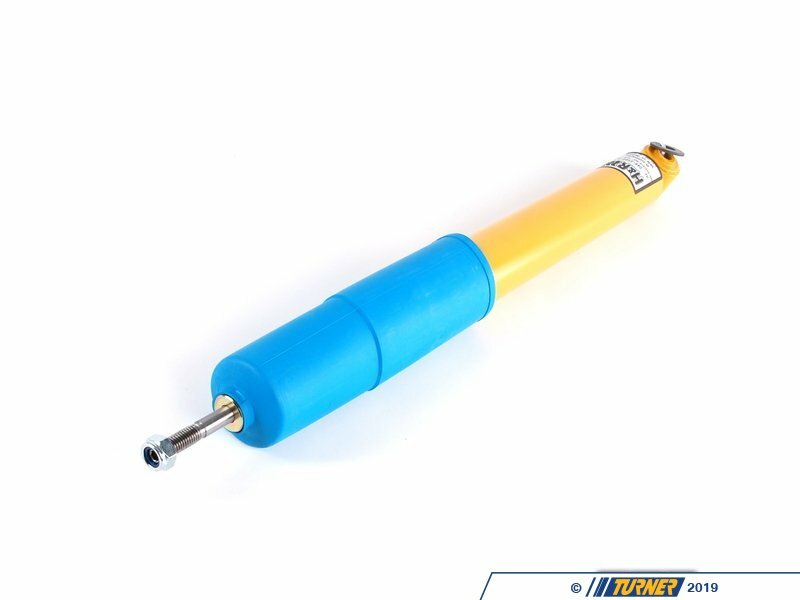 This helps to keep the ride compliant while still giving better handling and balance.